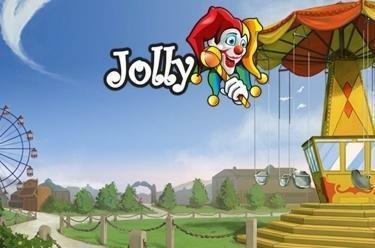 Play Jolly online for free now! Jolly is the Austrian variant of the classic card game Rummy. The objective of the game - like with Rummy - is to form sensible combinations with your hand cards, to play or add them and collect as many points as possible. You play against 1 to 3 opponents and determine the bets and the number of points to win. Whoever reaches the previously agreed number of points first wins. Clever combinations will get you the most points!